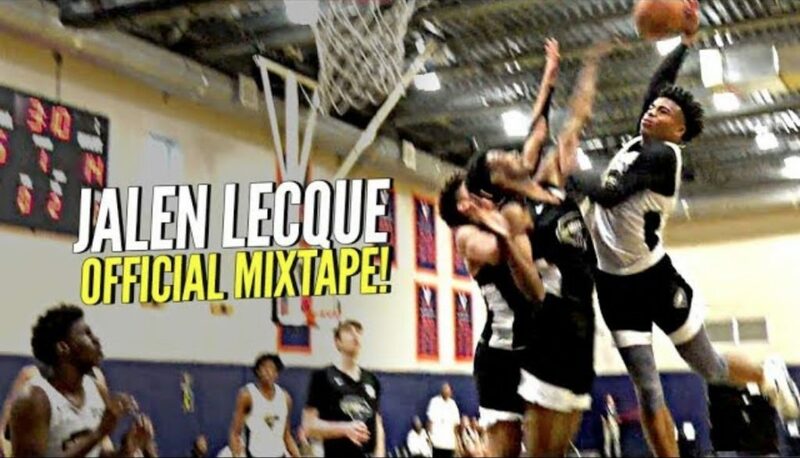 Jalen Lecque OFFICIAL MIXTAPE!! “Baby Westbrook” Has CRAZIEST BOUNCE IN HIGH SCHOOL! One Response to Jalen Lecque OFFICIAL MIXTAPE!! “Baby Westbrook” Has CRAZIEST BOUNCE IN HIGH SCHOOL!